for $2,500,000. This 18,295 square foot property was built on a lot size of 0.42 Acre(s). This property is in a prime location for residential, commercial, or mixed-use development with amazing immaculate views of the California coast, Linda-Mar/ Pacifica State Beach, and Highway One. This property is within a one block walking distance to the Linda-Mar Beach, one of the prime surfing locations in Northern California. 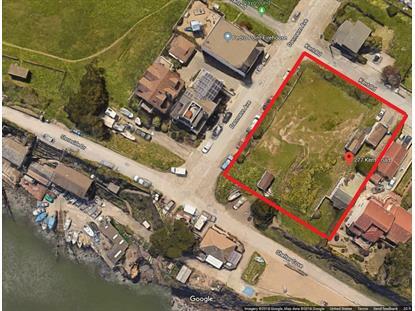 This development opportunity is perfect for someone who wants to live near the ocean in a small town feeling community and still be able to reach their near-by technology job on the Peninsula or in San Francisco. This property is next to Highway One making it a short drive to the 280 and 101 freeways giving the owners access to the Peninsula and Silicon Valley. The drive to the to San Francisco is a short 25 minutes and only 15 minutes to the Colma Bart Station.